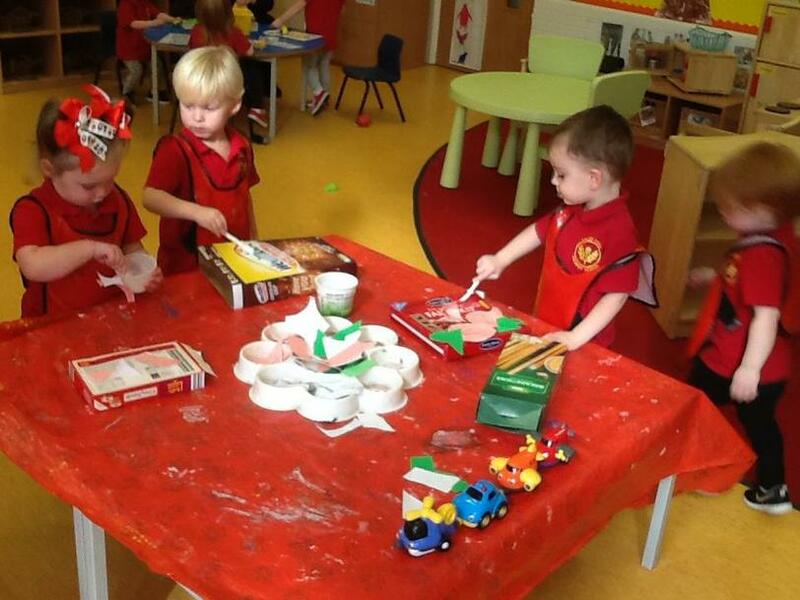 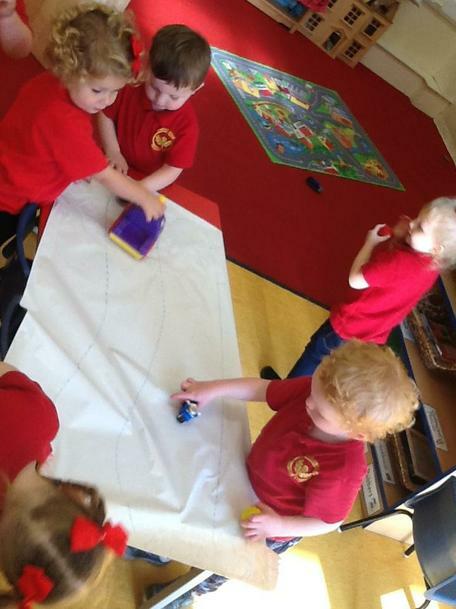 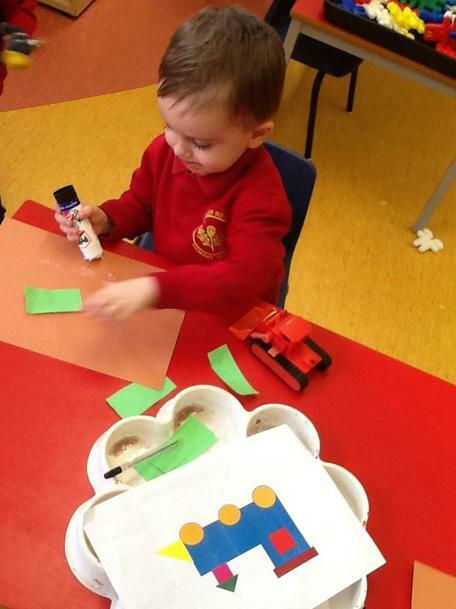 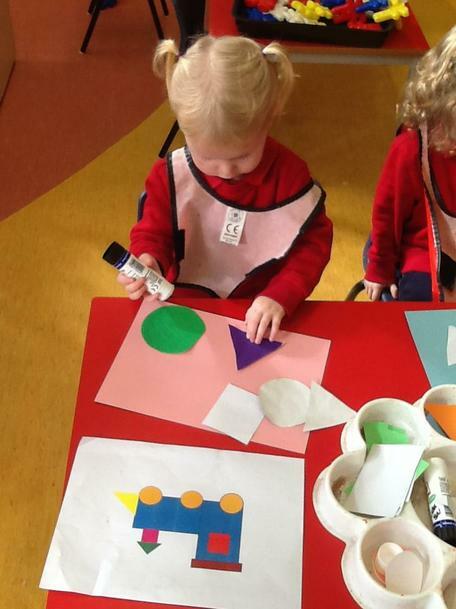 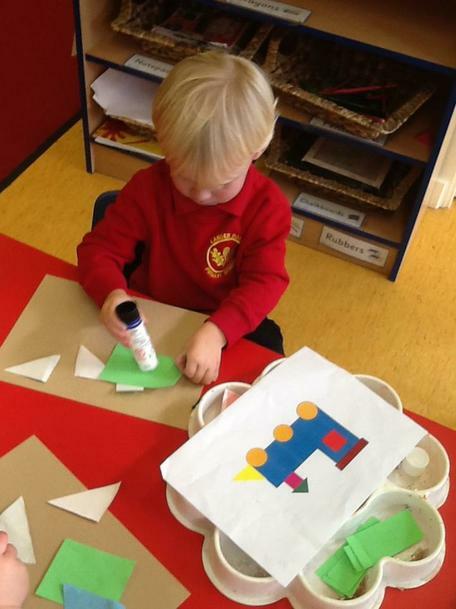 Children have enjoyed exploring different transports in Nursery using mark making tools to create roads and maps to travel across. 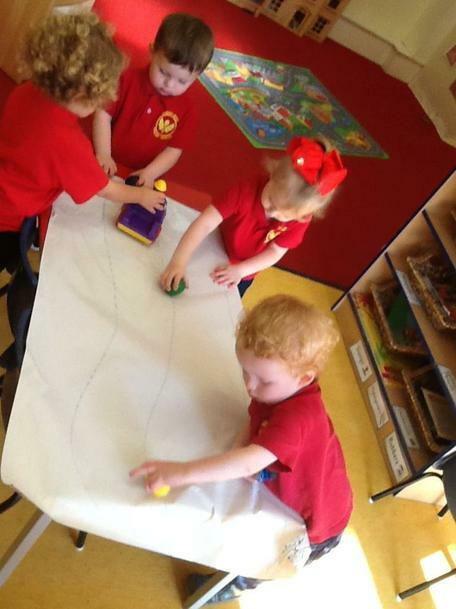 Crawling on the floor is very important for physical development, spacial understanding and coordination. 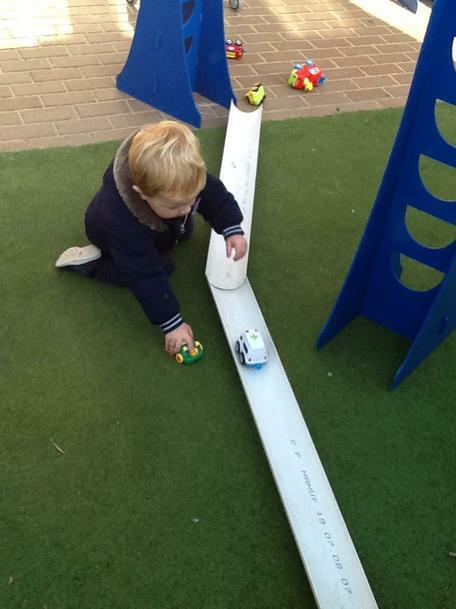 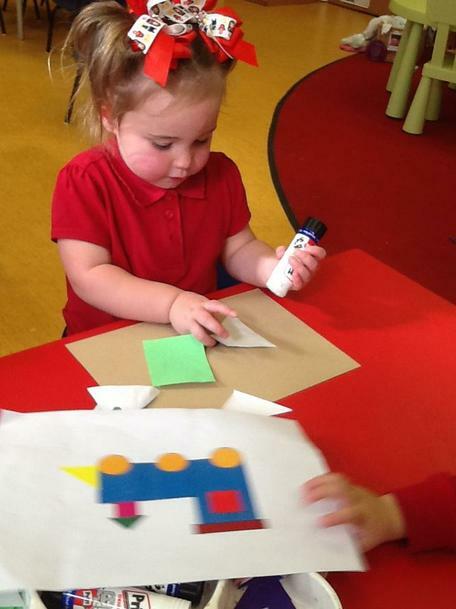 Children in pre-school took part in Enabling Enterprise and took a week to learn all about transport and different vehicles. 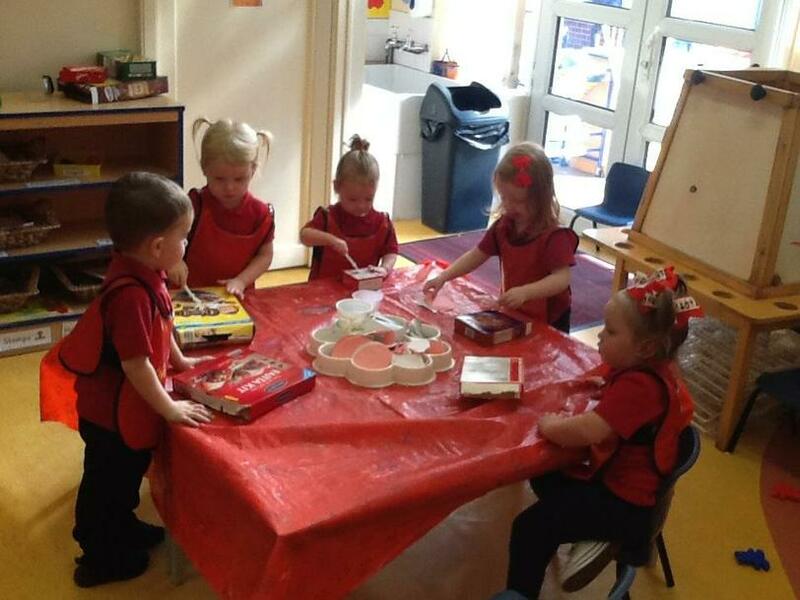 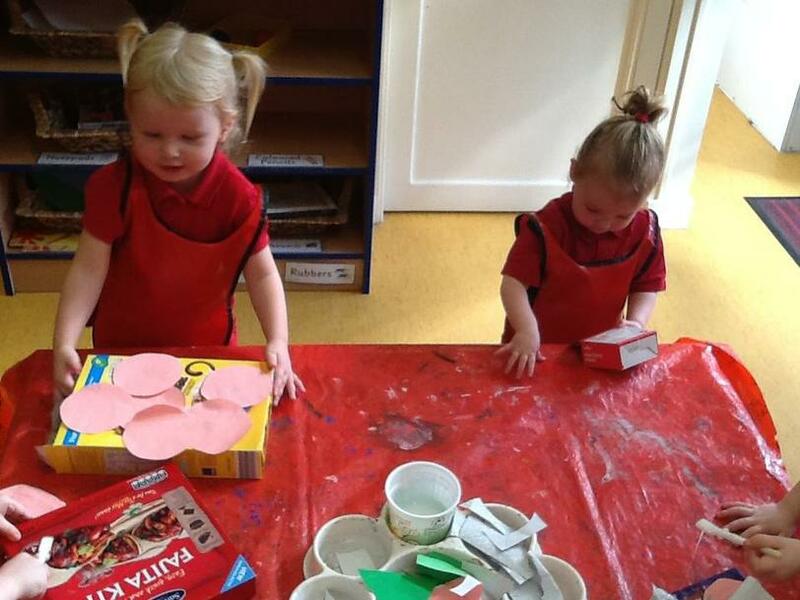 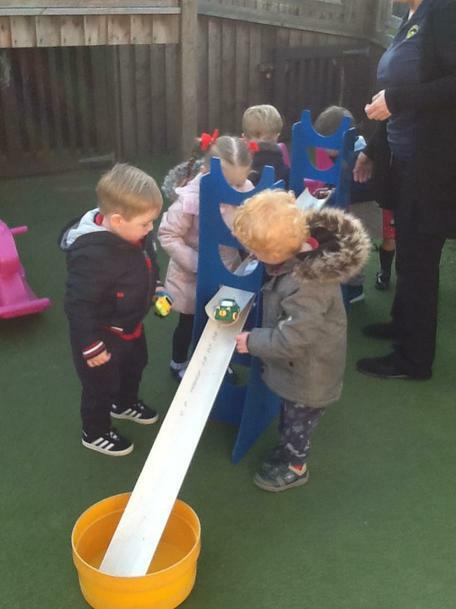 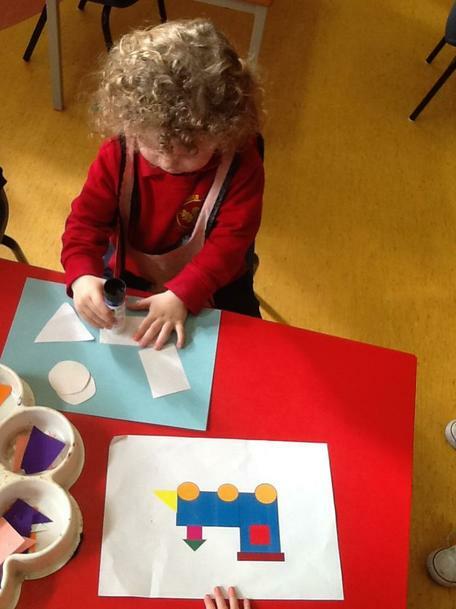 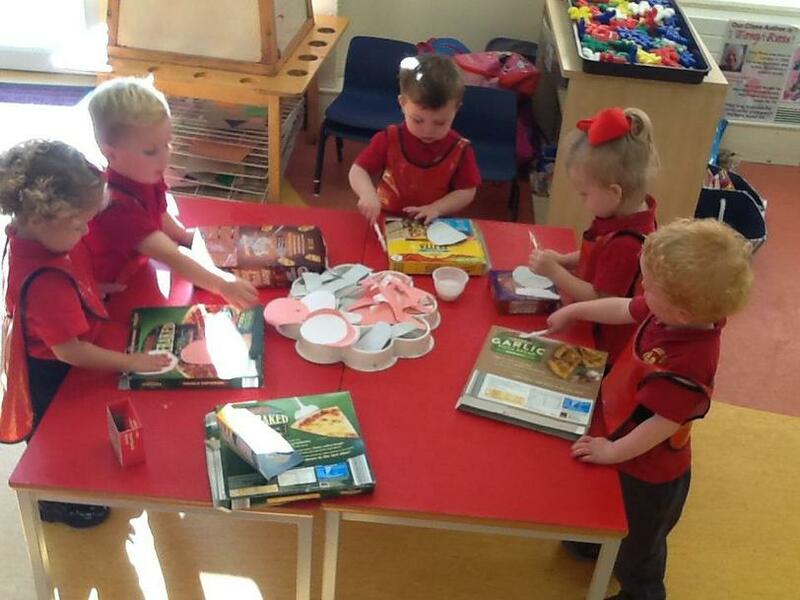 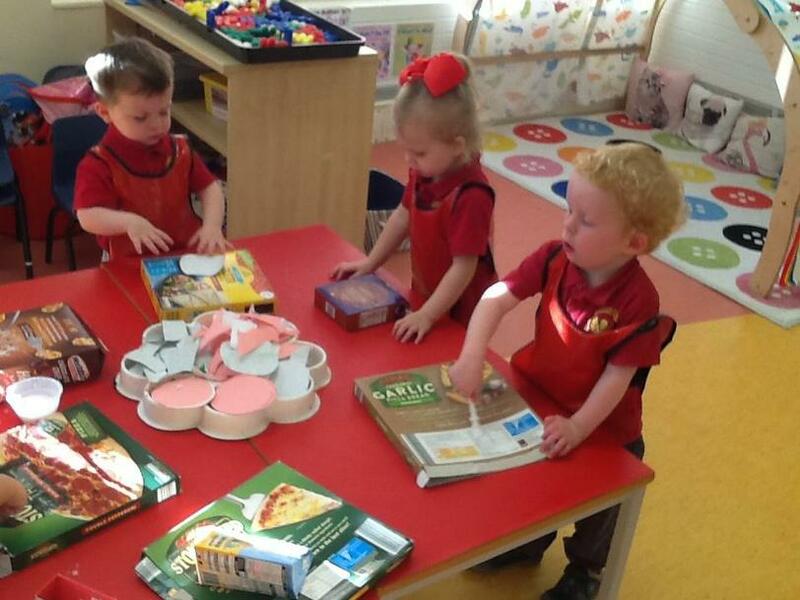 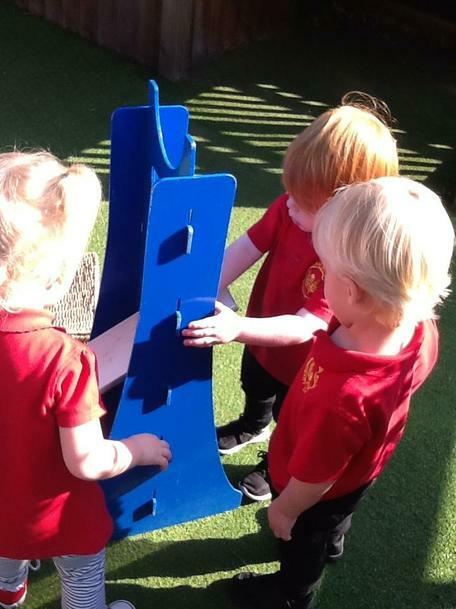 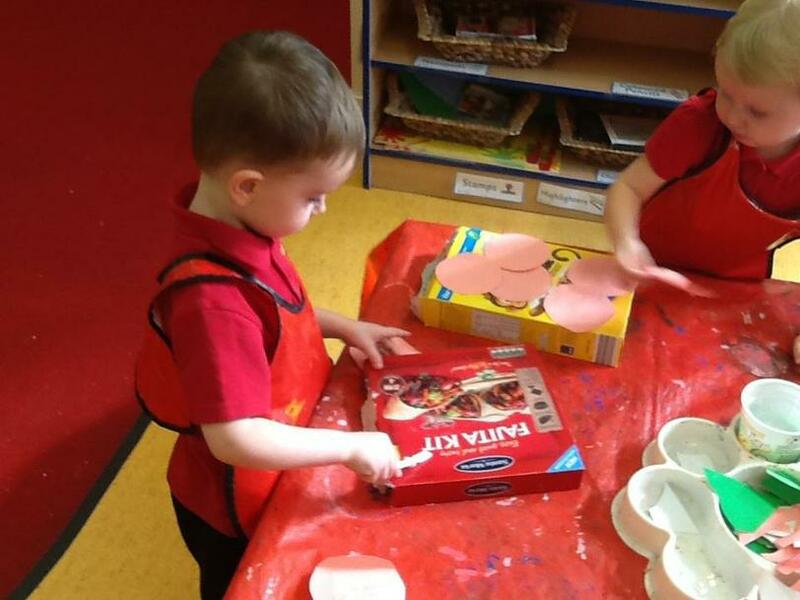 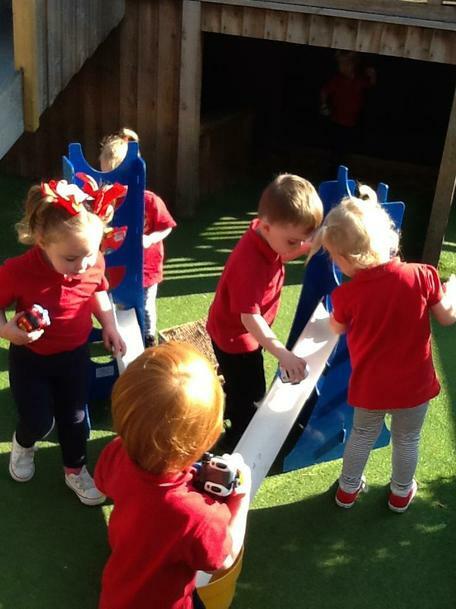 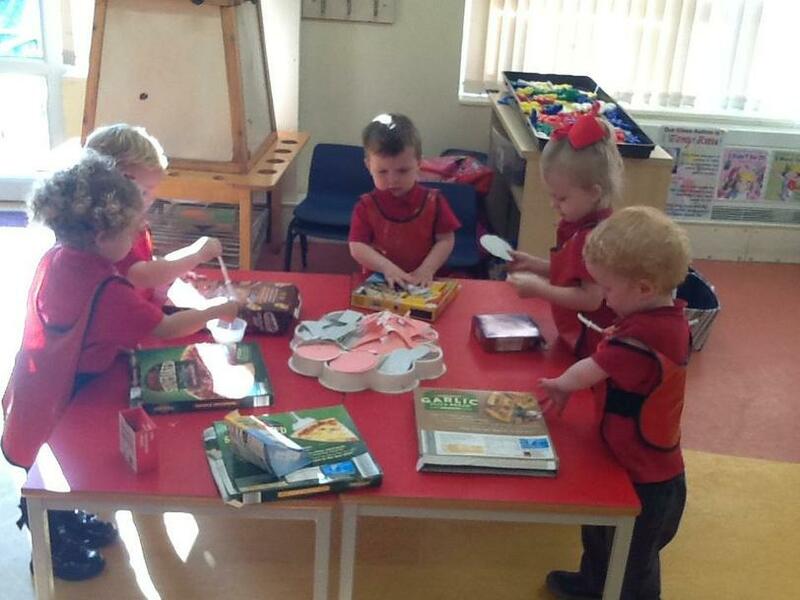 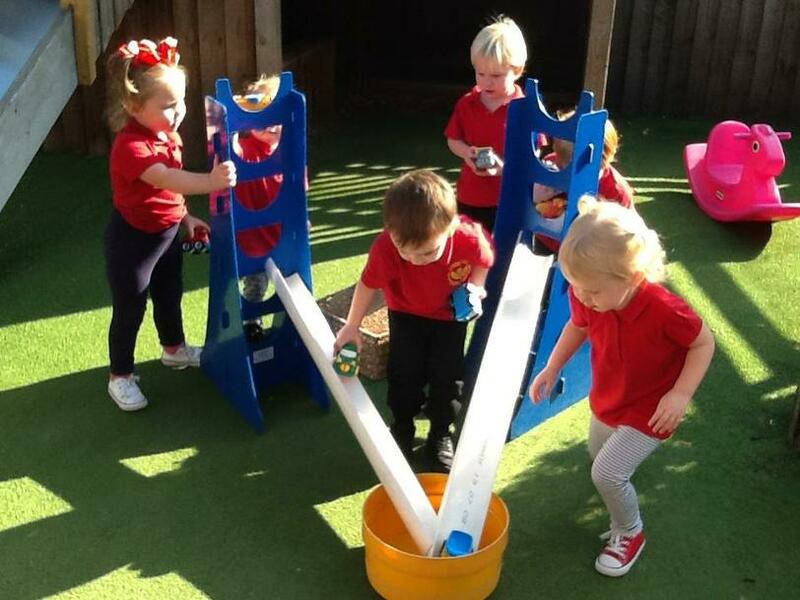 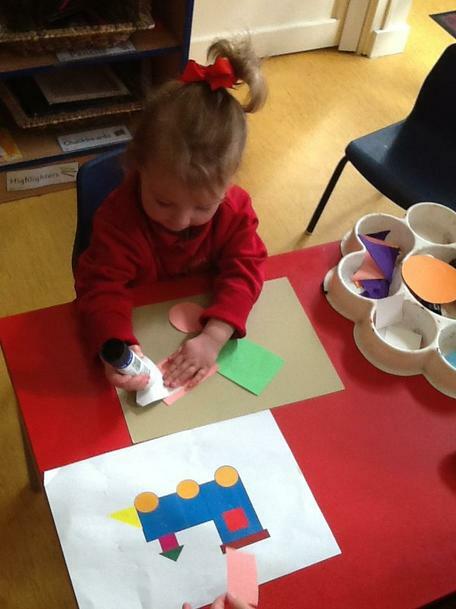 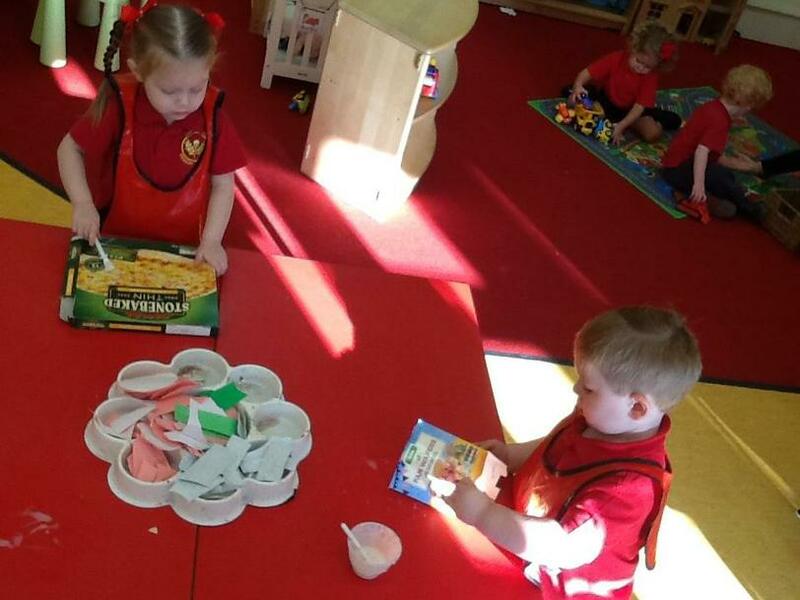 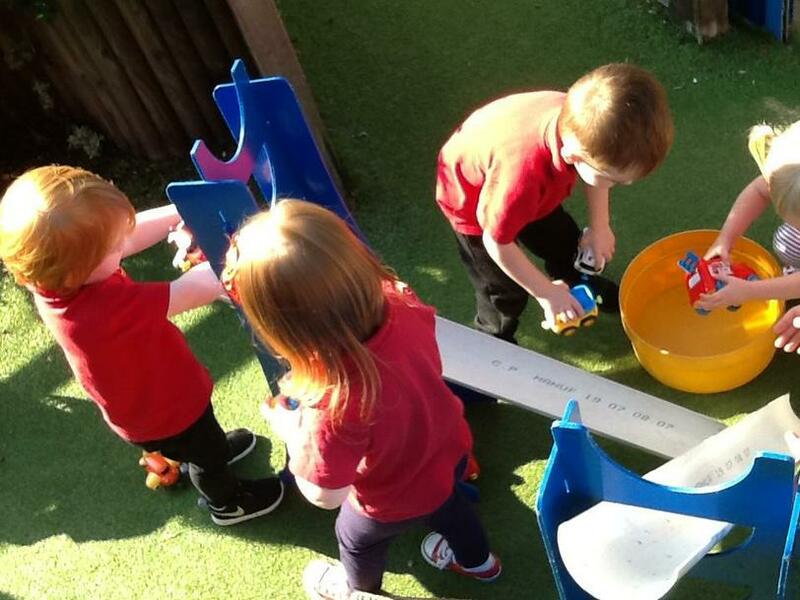 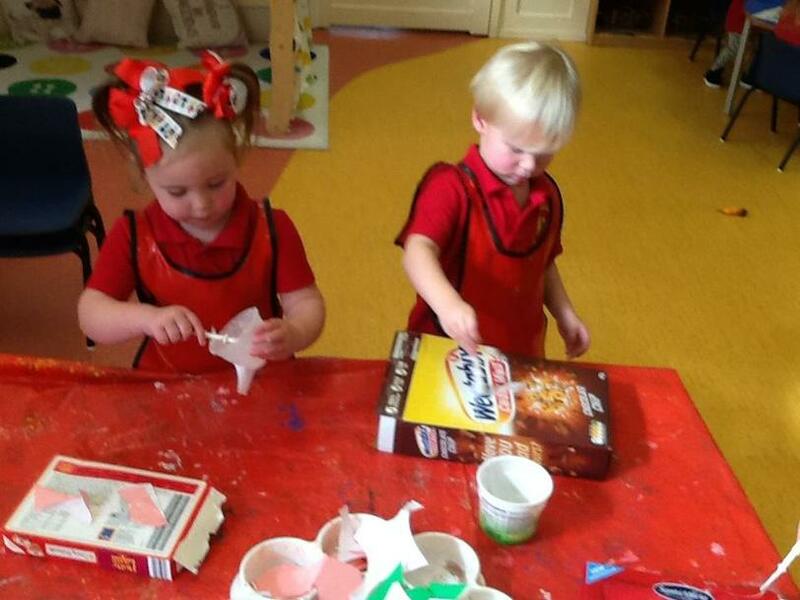 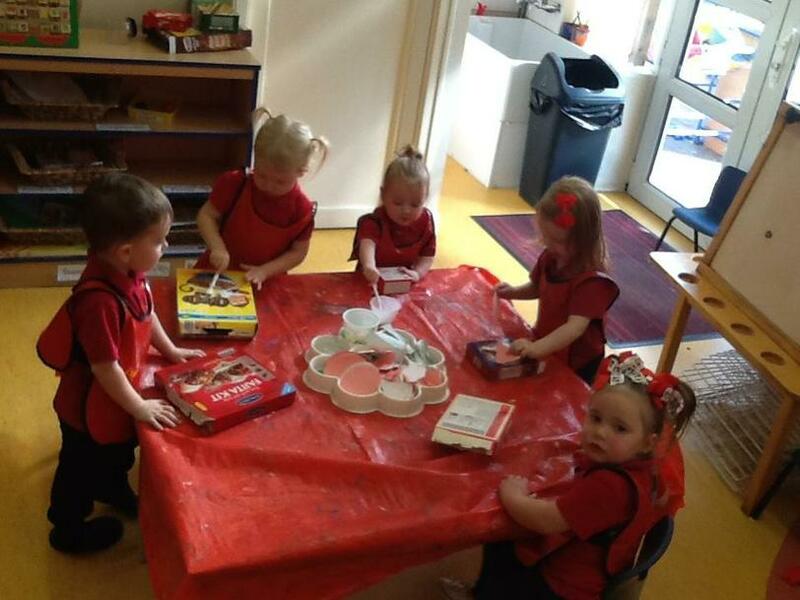 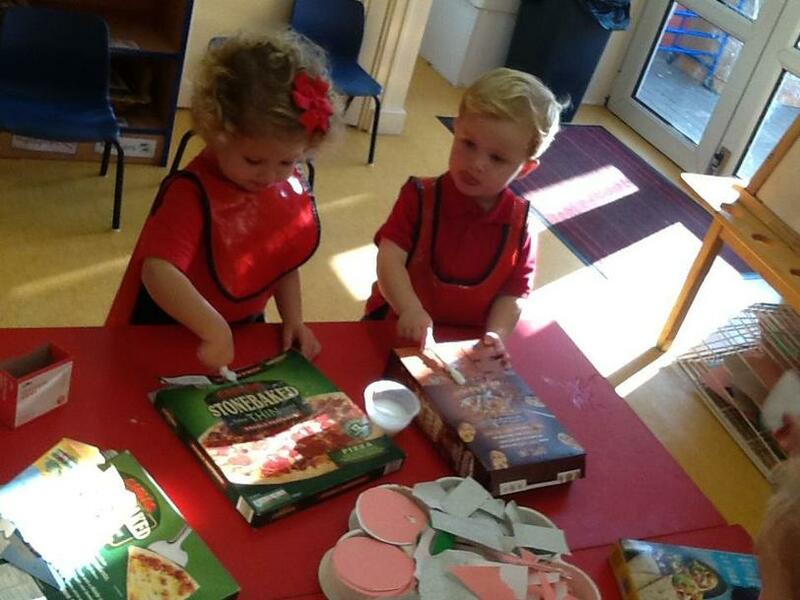 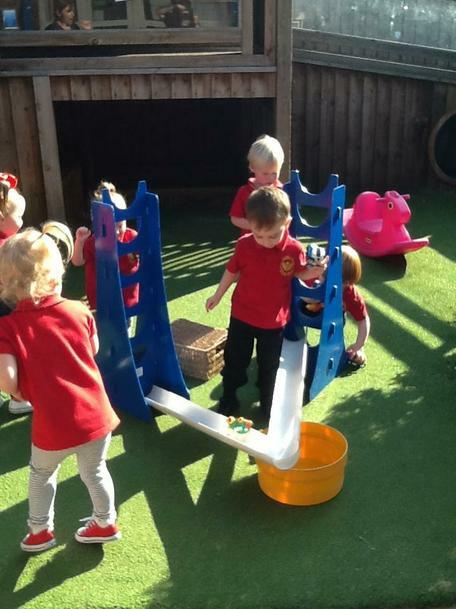 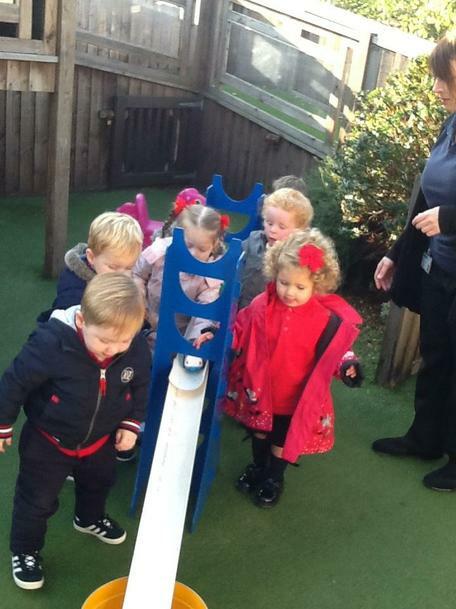 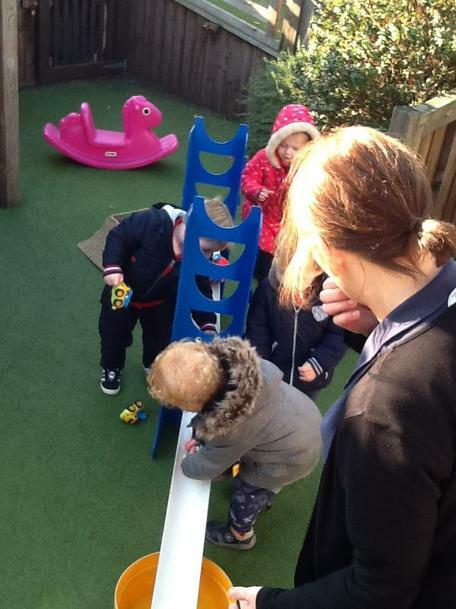 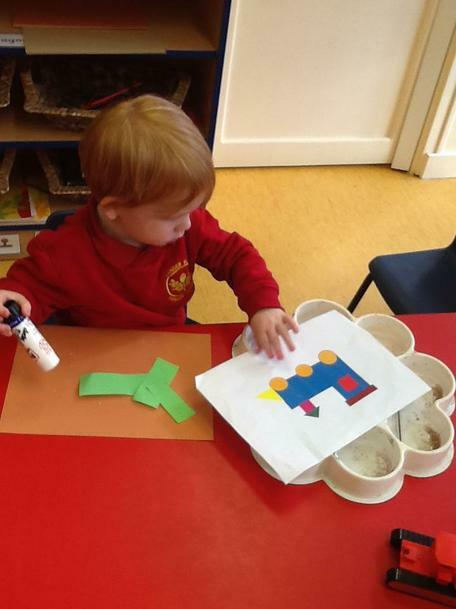 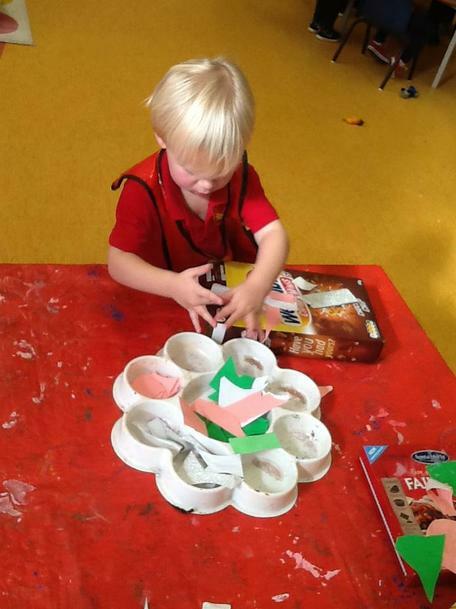 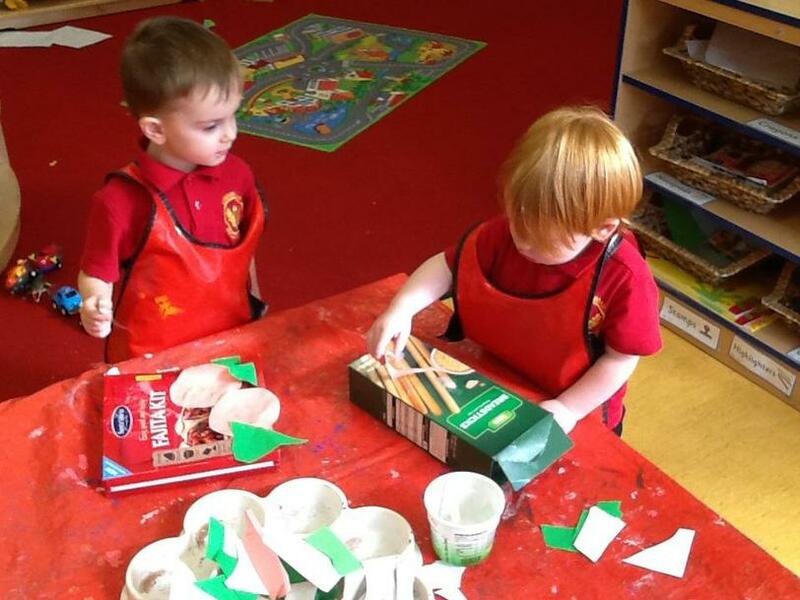 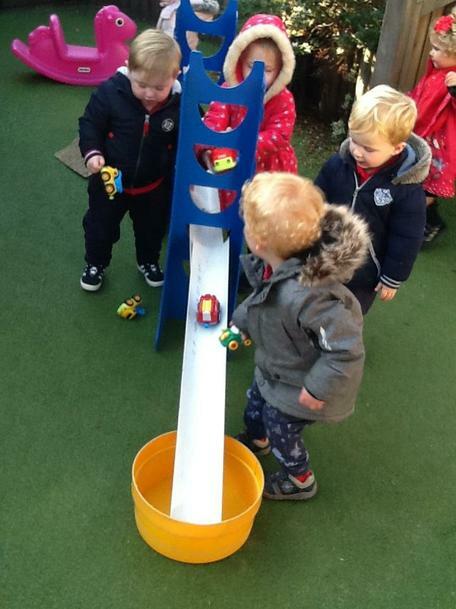 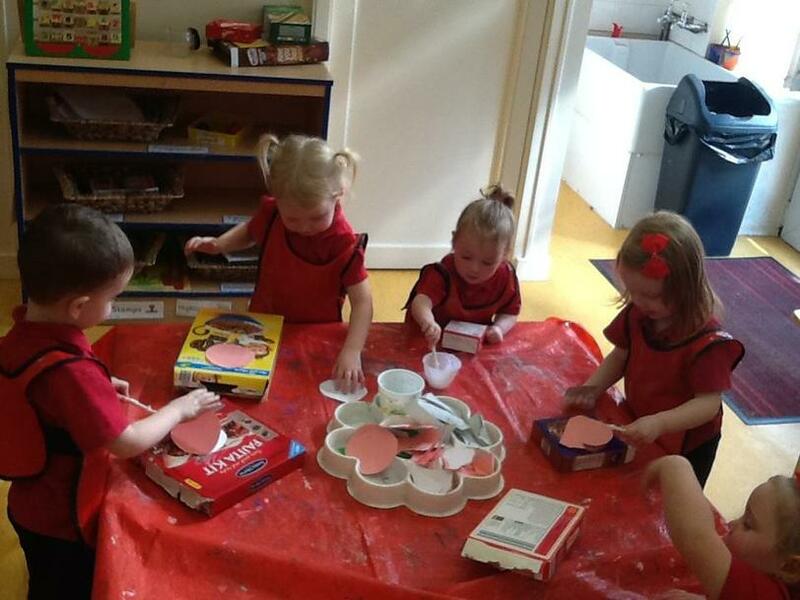 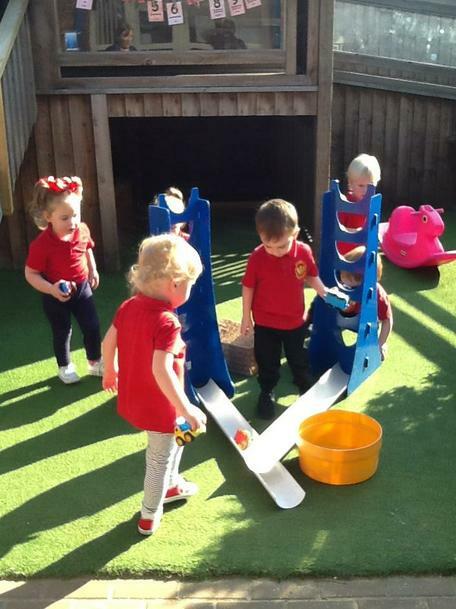 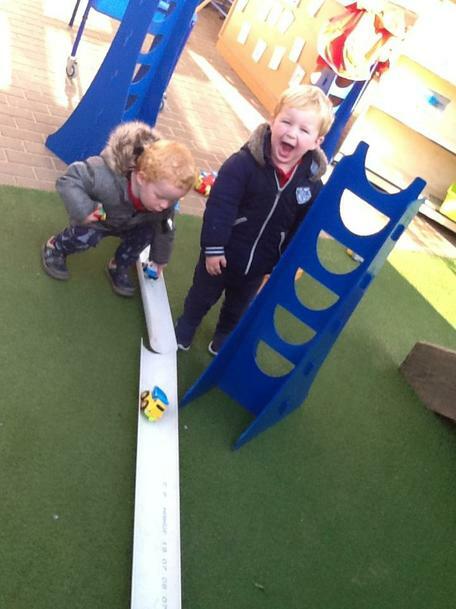 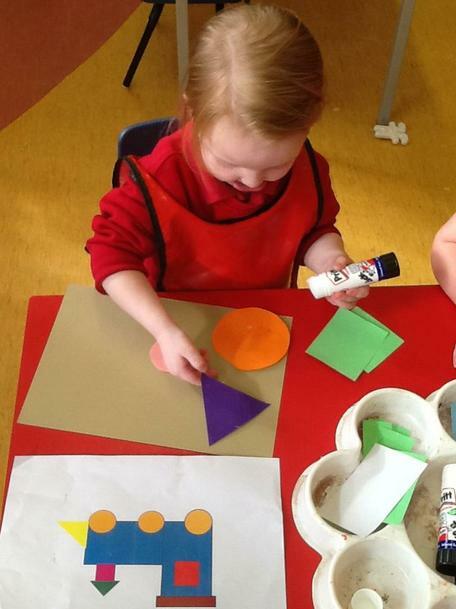 As well as exploring shape, sharing stories and playing outside, children learned lots of new vocabulary that they are beginning to use in their play.